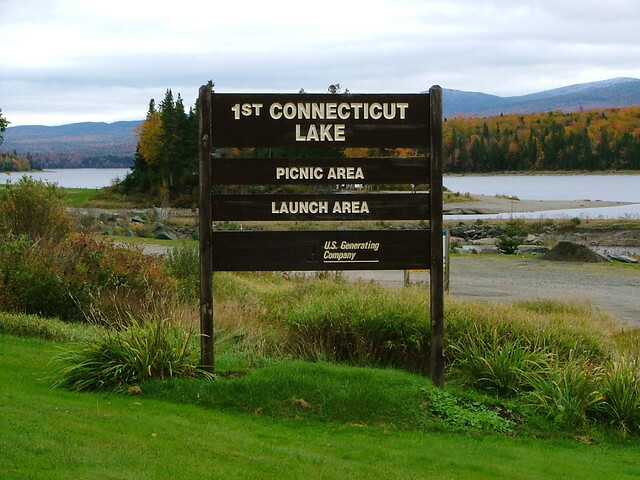 But did you know there is also a Fourth Connecticut Lake? This lake (actually a small pond) is the true source of the Connecticut River. 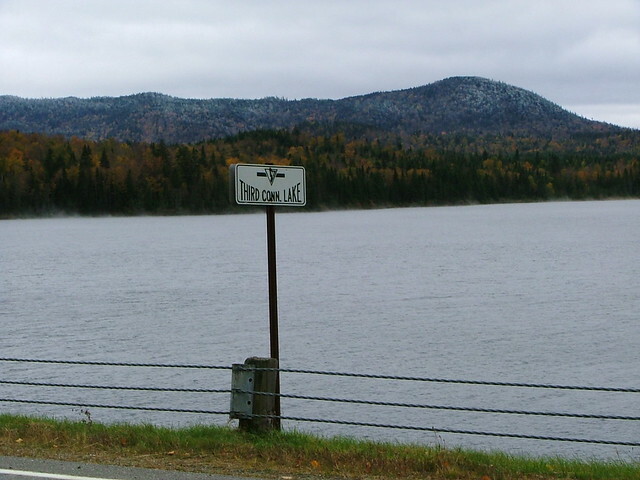 It is not situated directly on US 3; in fact, it is not accessible by any road. Instead, visitors park at a trailhead near the U.S. border inspection station. 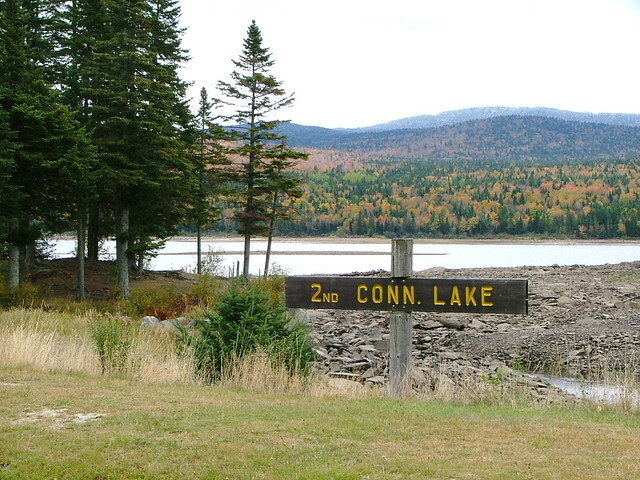 The path to Fourth Conn. Lake is an international trail, because in some places it actually crosses the boundary (which in this area is defined by a ridge which separates water flowing north through Canada into the St. Lawrence River, from water flowing south through the U.S. into Long Island Sound). The hike to the lake is a little over a half-mile, with approx. 500 feet in elevation gain.